One of the top reasons to visit North Wales is because of it's Edwardian Castles, which are some of the most well preserved across the whole of Europe. 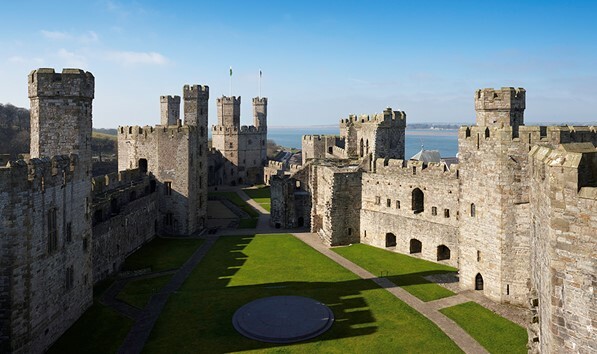 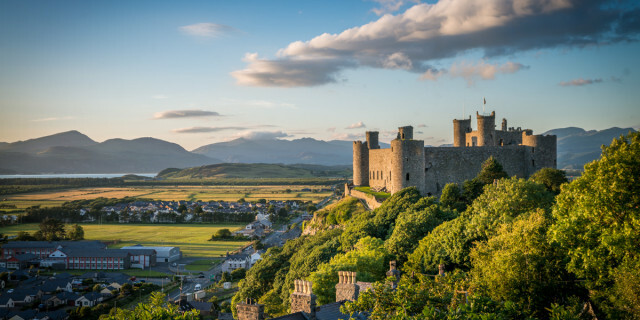 Dotted across North Wales these fortresses are not only steeped with history but have some of the most spectacular views around. Here at Garreg Goch Caravan Park we are lucky enough to have a number of these spectacular castles nearby so if you are a history buff, enjoy landscape photography or just want an interesting day out then book your stay with us and make history come alive.